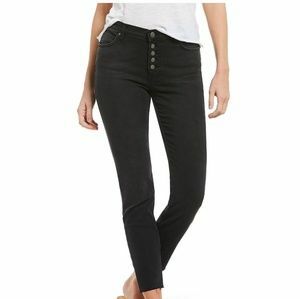 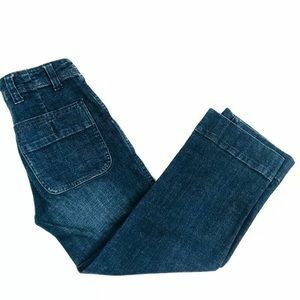 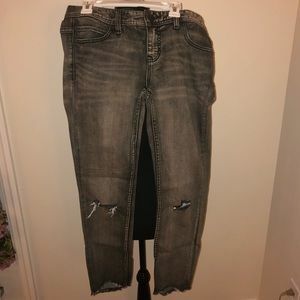 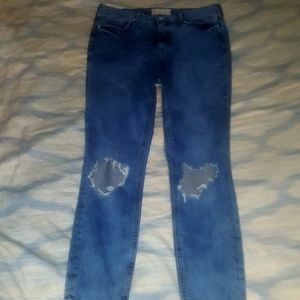 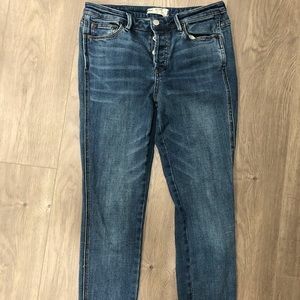 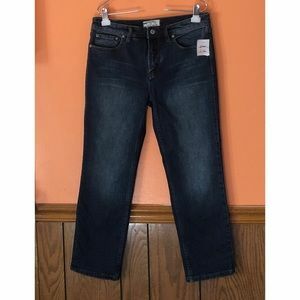 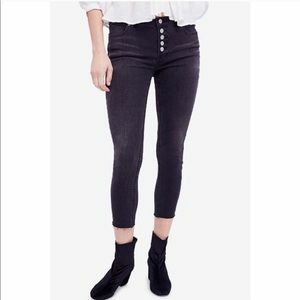 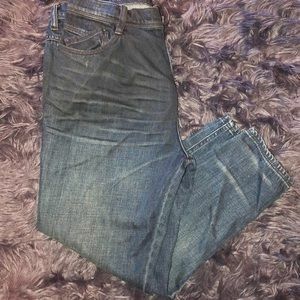 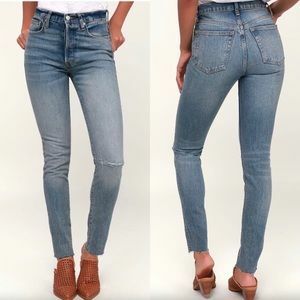 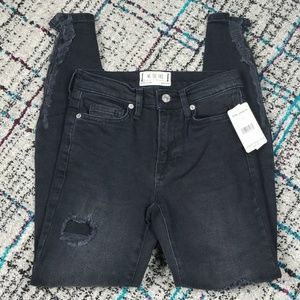 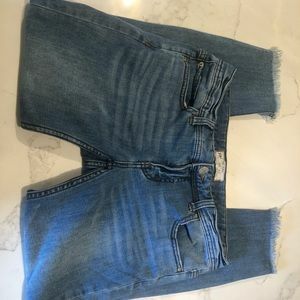 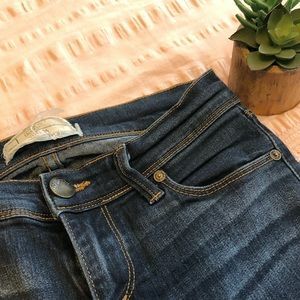 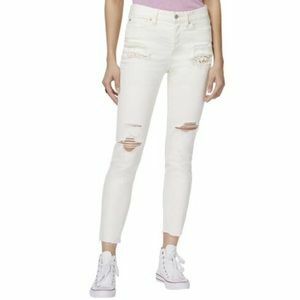 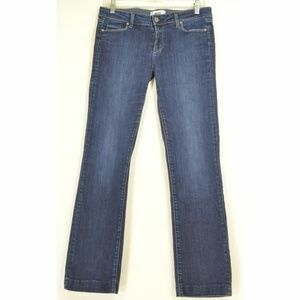 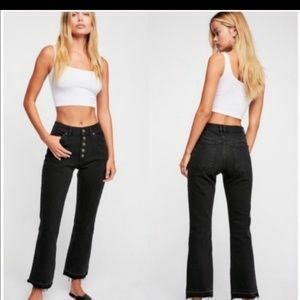 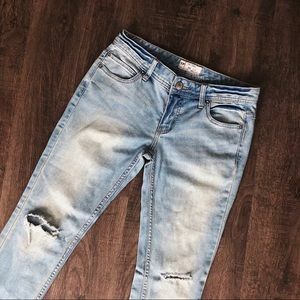 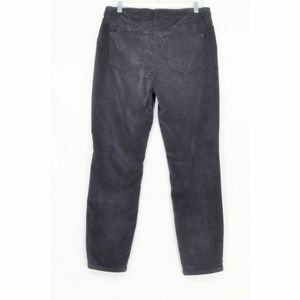 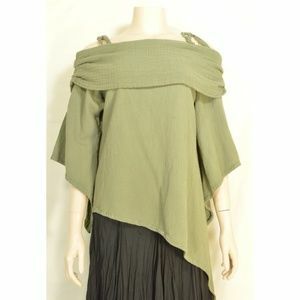 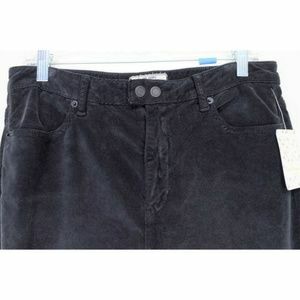 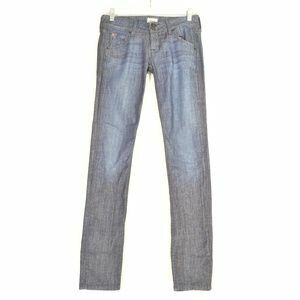 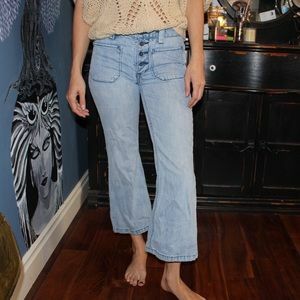 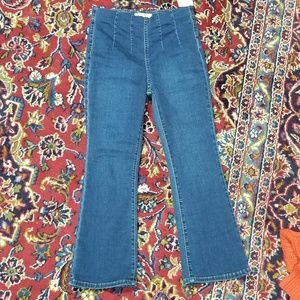 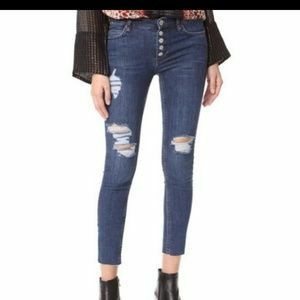 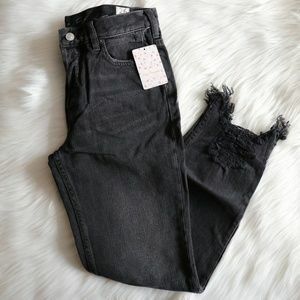 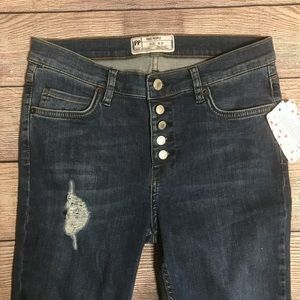 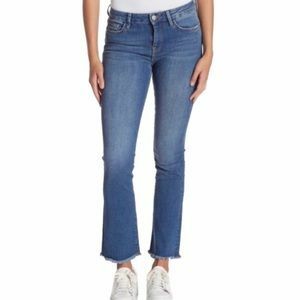 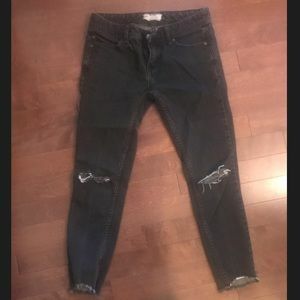 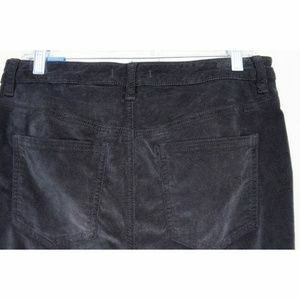 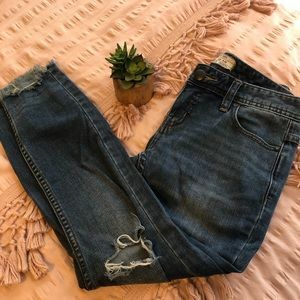 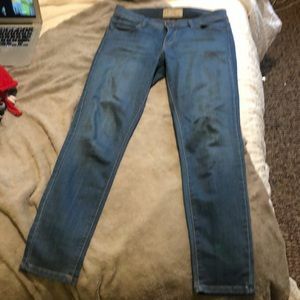 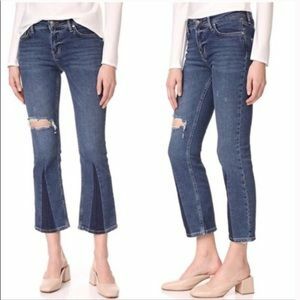 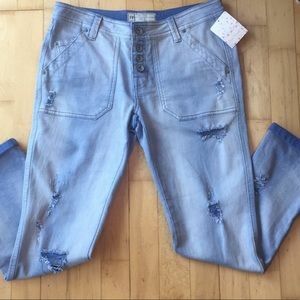 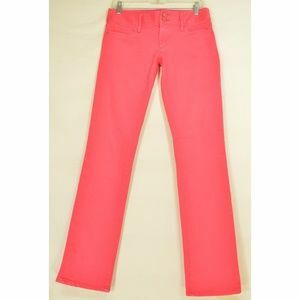 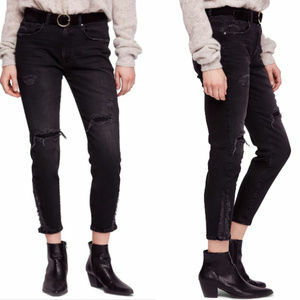 Brand new paid or Free People jeans, SZ 31, ankle, black, corduroy, skinny slim fit Retail $78 73% cotton + 25% tencel + 2% spandex. 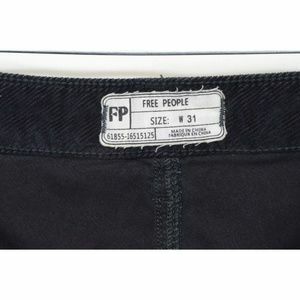 Tag Size 31 ... Read measurements 👇 * Approximate un-stretched measurements in inches: waist 33, hip 40, thigh 22, leg opening 11, rise 12, inseam 27. 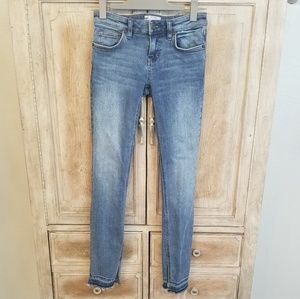 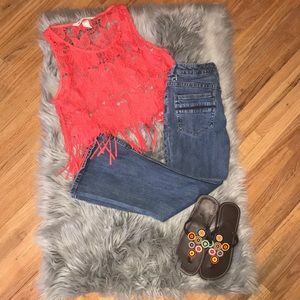 Free people hawaiian ankle skinny.